CRAZY COOL GROOVY!!! 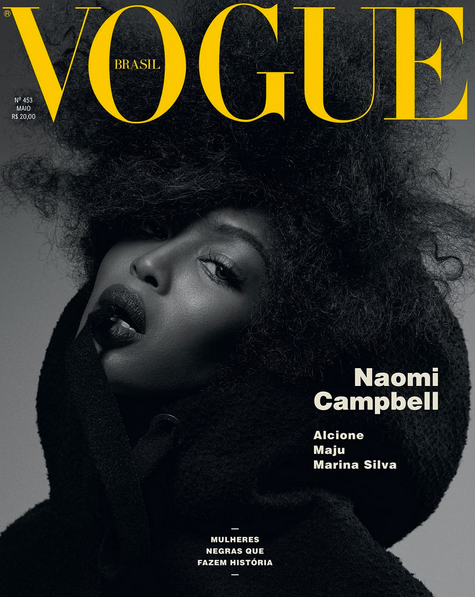 : #BLACKGIRLMAGIC: NAOMI CAMPBELL On VOGUE: BRASIL!!! 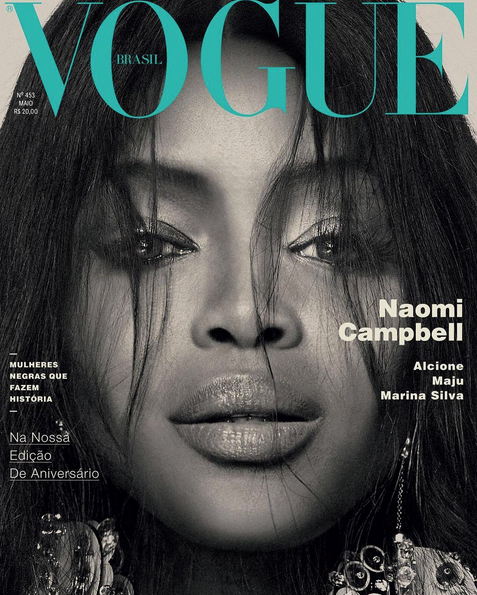 #BLACKGIRLMAGIC: NAOMI CAMPBELL On VOGUE: BRASIL!!! Chocolate-Covered UK Supermodel NAOMI CAMPBELL owns the month of May and the streets of RIO De JANEIRO, as she gets three covers for the May 2016 issue of VOGUE: BRASIL!! !